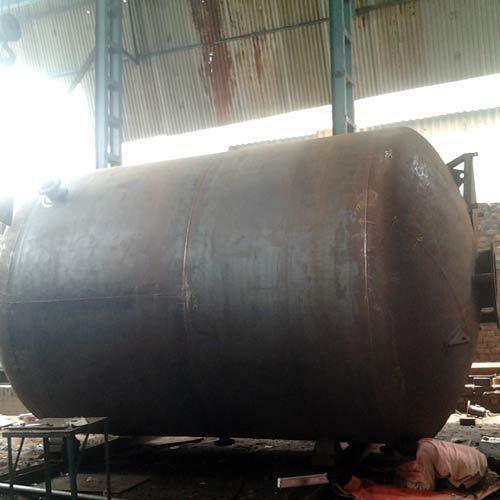 Our organization is specialized in the field of designing and manufacturing a quality-assured range of MS Vessels. These are skilfully designed and developed using finest quality components and in accordance with international industrial standards. Each chamber of these vessels is capable to withstand super atmospheric pressure.